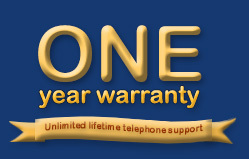 Official site for Your Supply Depot Limited. 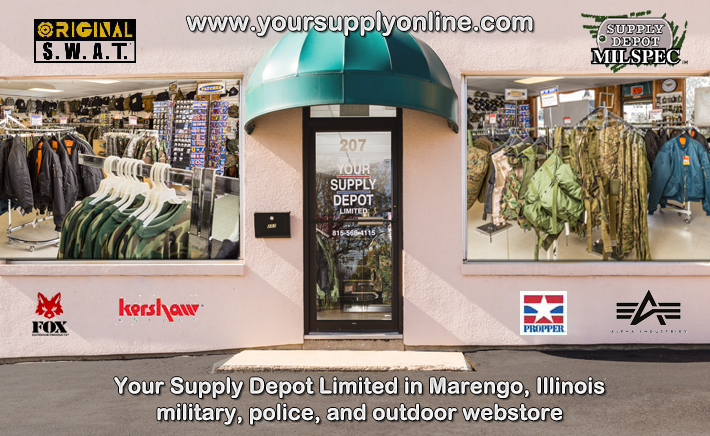 Your Supply Depot Serving - Commercial Industrial and Military. 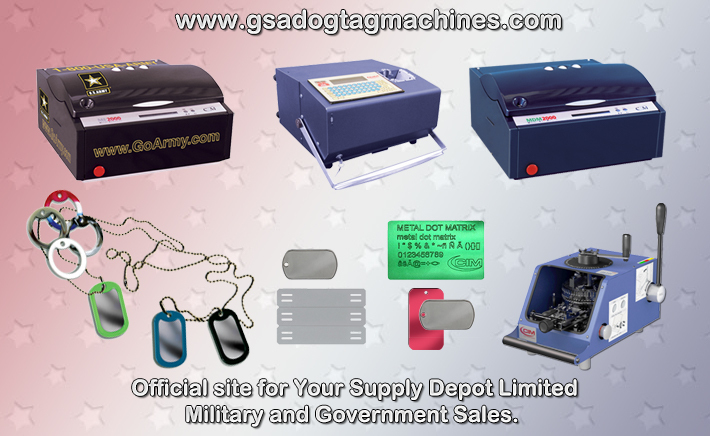 YOUR SUPPLY DEPOT LIMITED has supplied military identification tags (dog tags), chains and embossing machines for over 20 years to military, government, security, and public safety agencies. 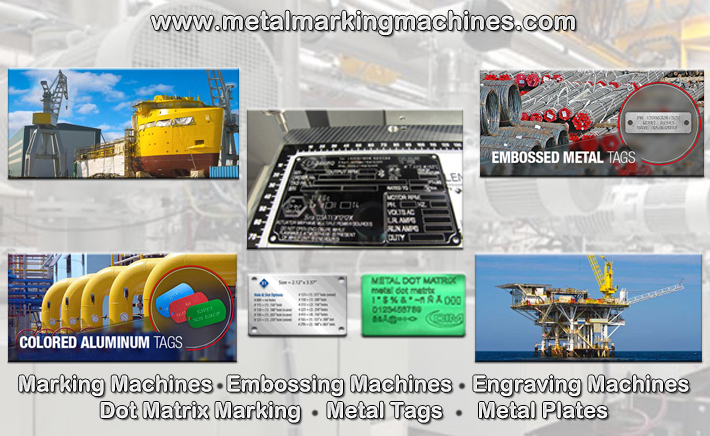 Our machines are deployed all over the world. 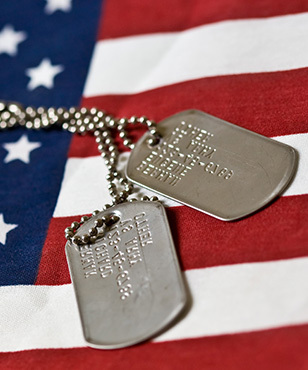 SUPPLY DEPOT MILSPEC dog tags are designed to operate in all military and commercial stamping machines on the market. 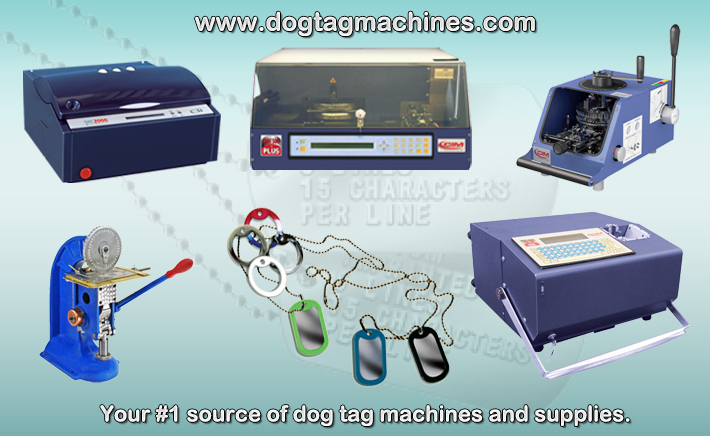 Our stringent quality control insures uniformity of tags and allows for excellent printing and feeding in all machines. 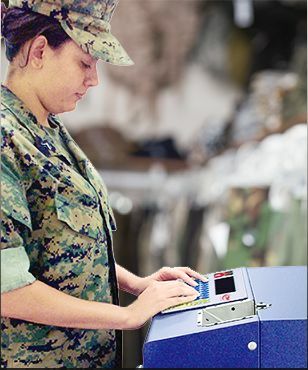 Our embossing machines are also used extensively by Army-Navy stores for making Military ID tags as well as industry for stamping identification tags. 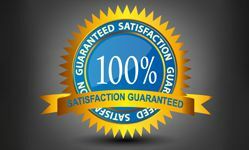 Great for starting a small business with high markup. 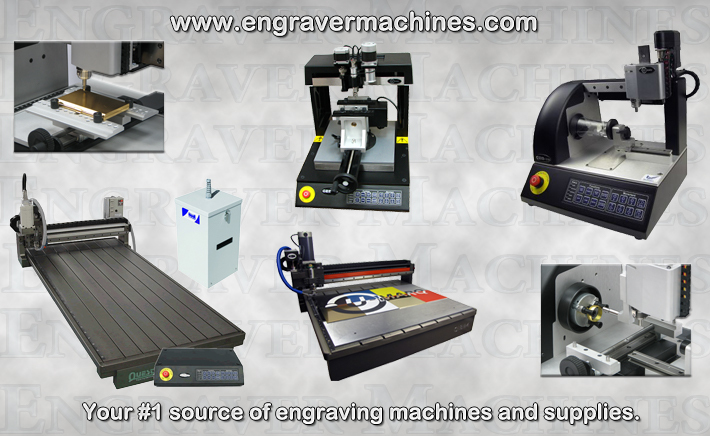 Engraving machines, engravers and engraving systems. 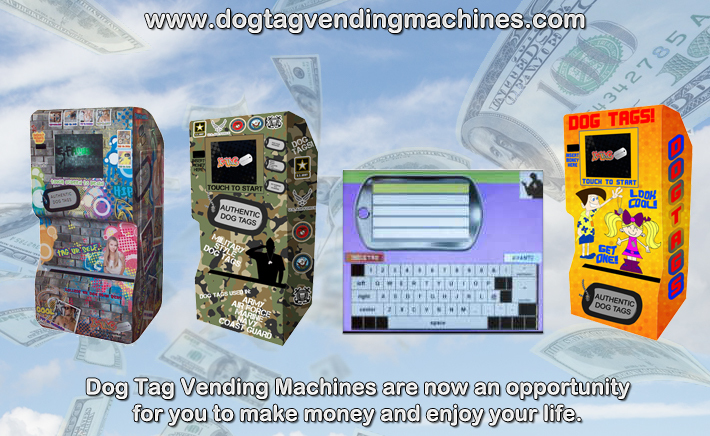 are great for engraving pendants, military dog tags, pet tags, name badges, industrial signage, nameplates, trophies, awards and more.